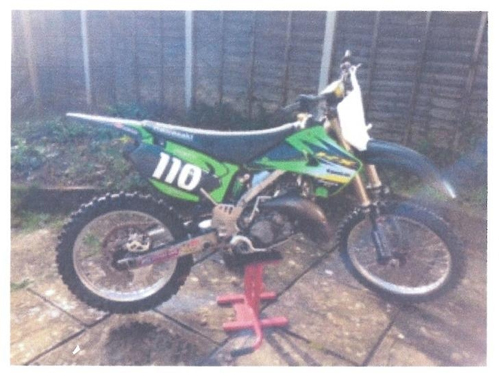 Eastleigh Police are appealing to the motocross community to look out for a Kawasaki KX125, with a green and black fairing, 110 logo in white and the word POSTY above it. It has a green Monster air filter. Serial number not known. This is not an isolated motocross theft in Eastleigh so be extra vigilant if living in the area.